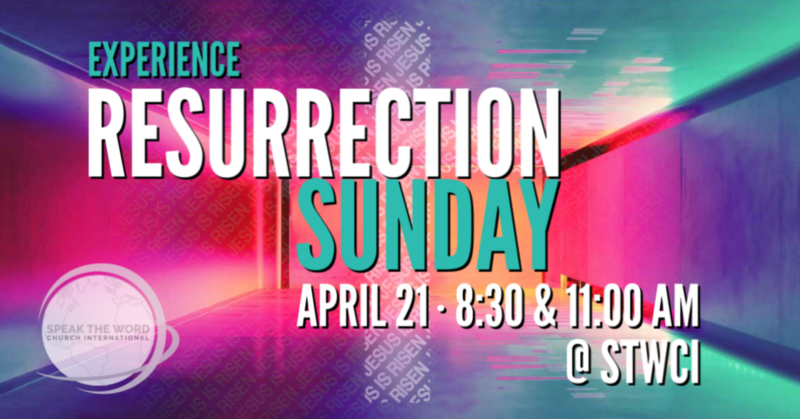 Join us as we celebrate Christ's Resurrection! This will be a special time with music & ministry. The kids will have their own party with crafts, goodies & games while learning about the Resurrection of Jesus Christ. And don't forget to join us in the STWCI Cafe after service for free refreshments!